pigments, brought to life by Kaleido Chemie Pvt. Ltd., are state-of the-art Organic, Inorganic & Fluorescent Pigments having their manufacturing facility in India and China. Our pigments are used in Paints, Inks, Plastics, Constructions, Cosmetics, Faux Leather, Textiles, Rubber industries etc. Our pigments are non-hazardous & regulatory compliant. 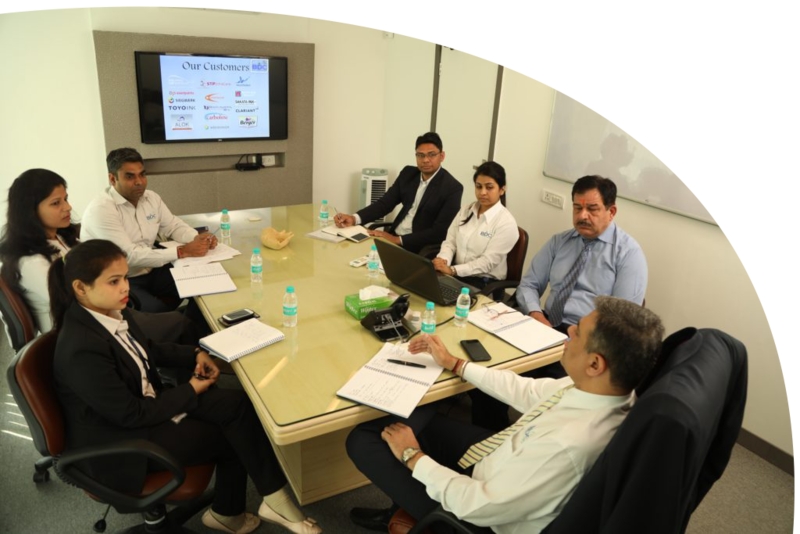 has a country wide network in India, with 3 strategically located branches in Mumbai, Chennai & Delhi; laboratory and head office located in Delhi N.C.R. Additionally, we also have a tolling arrangement in India & China where we produce our own grades of Organic, Inorganic and Fluorescent Pigments. We have 2 master franchisees located in Dubai & Hong Kong to handle MENA and APAC markets respectively. We have invested in establishing a state-of-the-art QA, Analytical and Technical Support lab in our Delhi N.C.R. facility, which is manned by a team of experts from the Paints, Inks, Plastics and other chemical backgrounds. Our investment in state-of-the-art ERP helps us in integrating our global activities and various business processes.